snowhydra games has published a developer walkthrough for Zarvot, launching exclusively for Nintendo Switch this month. In the developer walkthrough, players will have a look at Zarvot’s competitive multiplayer and solo story campaign. 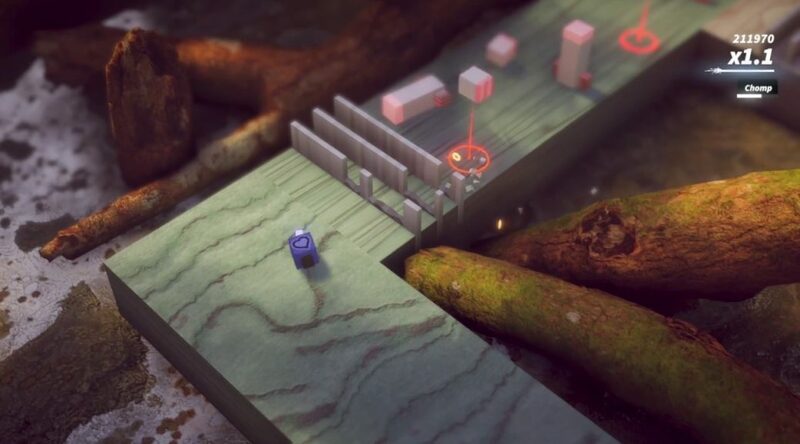 Launching exclusively on Nintendo Switch this October, Zarvot features four-player local multiplayer as players assume the role of anthropomorphic cubes that are tasked with blowing each other to pieces. Inspired by titles like Bomberman and TowerFall, Zarvotfeatures easy to learn controls that still allow for a lot of depth and flexibility. Set in a series of destructible combat arenas across five game modes, you’ll have to master the minutiae of rapid fire, charge shots, evades, and area attacks if you want to best your buds at this gloriously upbeat competitive arcade affair. There’s also an asymmetrical multiplayer mode called Joy-Vot, wherein one player spawns in enemies to fight their friends.